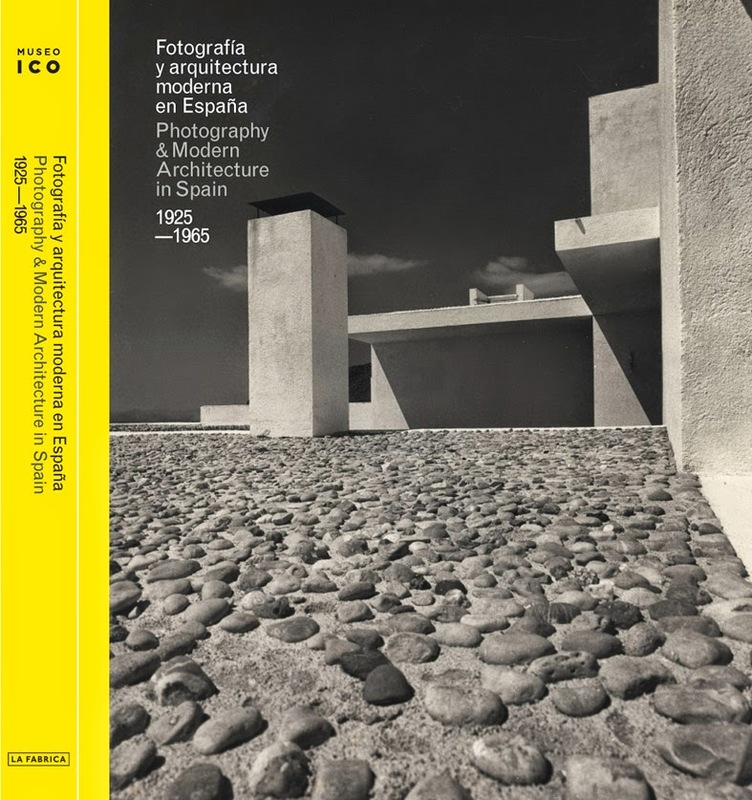 Photography and Modern Architecture in Spain, 1925-1965 is the result of an ongoing research project, and provides the first explicit examination of the role played by photography within Spanish modern architecture. The book is broadly limited to the period specifically regarded by historians of Spanish architecture as the heyday of what came to be called the Modern Movement: from the emergence of the avant-garde movements of the mid-1920s to the crisis of the International Style in the late 1960s.? The book strips the photographs of their context and purpose –the dissemination of architecture– in order to appraise them in their own right, from the standpoint of photography as a discipline, with a view to charting the contribution made by the photographers themselves. In Spain, as in other countries, photographers, architects and the media worked closely together; this clearly helped photographers to gain wider recognition. The book looks not only at the work of well-known, prolific figures such as Català-Roca, Kindel, Pando and Gómez, but also at the output of around forty photographers specialized in Spanish modern architecture. Other themes include the architects’ interest in photography, portraits of architects, and the media through which architectural projects were brought into the public domain. The book seeks to join the interdisciplinary debate by exploring the role of photography and photographers, both in architecture and within their own discipline.